The Obama administration decided that Obamacare Navigators, tasked with helping Americans enroll in a health insurance plan, would not undergo mandatory background checks. Now, in the ten weeks since the launch of Healthcare.gov, the ill-trained Navigators have put Americans’ sensitive health and tax information at risk. 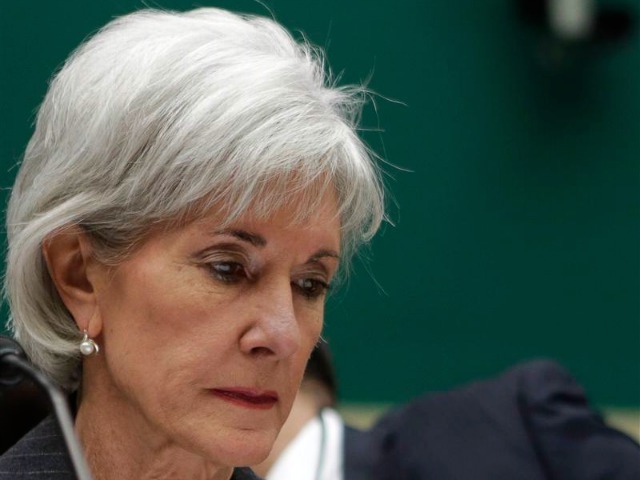 Health and Human Services (HHS) Secretary Kathleen Sebelius said at a Congressional hearing that it was “possible” for convicted felons to become Navigators. The report, titled Risks of Fraud and Misinformation with ObamaCare Outreach Campaign: How Navigator and Assister Program Mismanagement Endangers Consumers, concludes that is only one of many worries Americans should have about Navigators. The Oversight Committee, chaired by Rep. Darrell Issa (R-CA), and HHS actually learned that “poorly-trained Navigators gave consumers incorrect information about the health care exchanges, violated HHS rules and procedures, and even encouraged applicants to commit tax fraud in some instances.” Moreover, this was learned from various news reports due to the complete lack of any internal oversight. On November 21, the Obama administration briefed the Committee. Those in attendance included Gary Cohen, the Deputy Administrator and Director of the Center for Consumer Information and Insurance Oversight (CCIIO), and Mandy Cohen, Director of the Consumer Support Group at CCIIO. The Committee report concluded that “documents call into question the effectiveness of the Navigator program and the Obama administration’s ability to safeguard consumer information.” HHS’s mismanagement of the Navigator and Assister programs “induces fraudulent behavior and poses real threats to the safety of consumers’ personally identifiable information, such as one’s social security number, yearly income, and other sensitive tax information,” the report found. Navigators from the Urban League of Dallas were captured on video encouraging applicants to lie on their health insurance application so the applicants could qualify for tax subsidies. Navigators were also recorded advising an applicant to lie about her smoking habits to obtain a lower monthly premium. It was later discovered that two of the so-called Navigators involved in the incident were assisting consumers with their applications even though they had not completed their training and certification requirements. The report found that HHS officials responsible for the Navigator program did not learn of the aforementioned incidents from internal oversight procedures, but rather from news reports. Yet the Obama administration still does not plan to implement a “secret shopper” program to monitor Navigators. HHS officials have put together “webinars” for Navigators, but they are voluntary and do not cover specific details. The report also concluded that Navigators were also unprepared to handle situations in which consumers mentioned unreported income because the Obama administration did not even anticipate such situations. Gary Cohen, the director of the agency overseeing the Navigators, previously stated, “this could be one of the areas where it is a little beyond the ability of your average Navigator,” when asked whether Navigators knew how to deal with Americans who may be engaging in tax fraud or intending to under-report income. Though Cohen “admitted there is a need for better training on the issue through the ongoing education process” and did not rule out “requiring Navigators to report tax fraud in the future,” the Obama administration “has not taken the necessary steps to prevent this type of tax fraud.” The report found that Navigators have not even been provided with a document on how to handle potential tax fraud issues that may arise. 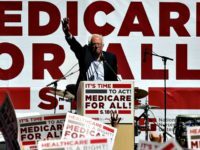 And though Cohen told the Committee staff that the Centers for Medicare and Medicaid Services “[keep] a list of certified Navigators, which, as of mid-November, numbered 2,500 individuals,” the list is private, which means Americans do not have a way to know if their Navigators are actually even certified. That also allows Navigator organizations to “misrepresent the qualifications of an individual who is associated with that organization but is not a certified Navigator,” the committee found.